How does this equipment save lives, money or equipment for the military? 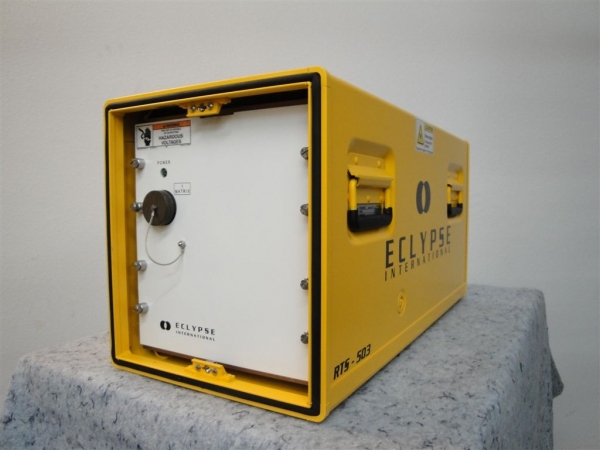 Elcypse analyzers are authorized for use by the military and are currently used in the Air Force, Navy and USMC. Some platforms using these tool sets include: F-15, A-10, H-60, C-17, C-5, C-130, B-1, C-2, H-53, H-46, E-2, VH-3B, VH-60, AMRAAM, EA-6B, F-18, F-16 and more. For information on how to purchase, visit our Contact page.